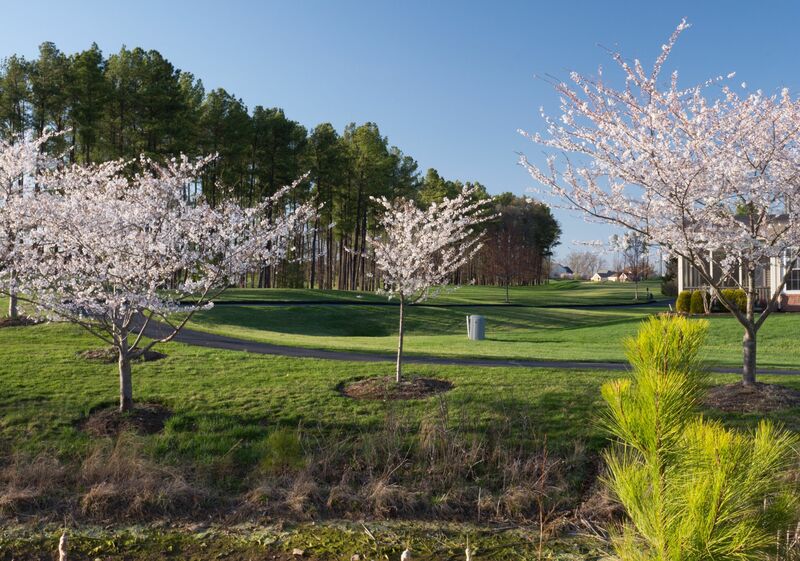 Heritage Hunt is a Gated Active Adult Community (55+ years) nestled in the heart of Gainesville, VA. It resides near I66 at Rt. 29 (Lee Highway - Exit 43B) interchange off Heathcote Boulevard. It is located approximatelty 40 miles west of Washington DC. It's vibrancy and amenity filled community is for the young at heart! Heritage Hunt covers over 750 acres of rolling hills, ponds, trees and an Arthur Hills designed, 18-hole championship golf course. The community boasts two clubhouses, tennis courts, indoor and outdoor swimming pools, and a multiple choices of home styles. Over 1800 homes reside in this gated community. Homes include one level condominiums in 3 story buildings, attached villa style homes and single family homes. It has a population of approximately 3,400 residents. Heritage hunt resides close to major shopping, parks, healthcare and other venues in Gainesville and the town of Haymarket that is nearby. 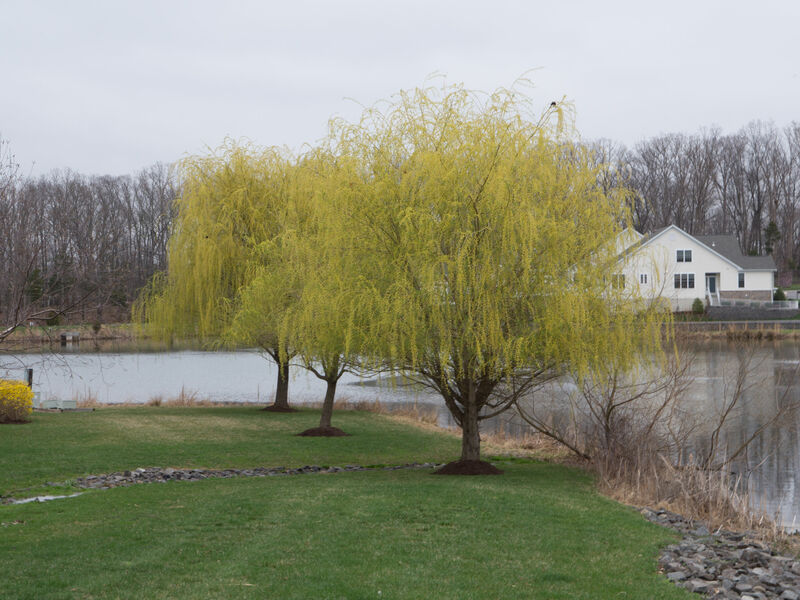 For more information on Heritage Hunt neighborhood contact Janice or Cathy of Cathy's Home Team at janice@cathyshometeam.com, cathy@cathyshometeam.com or at 703-969-8409 or 703-608-6342. Come visit us often to see updated home sale stats for this neighborhood! Heritage Hunt has a wealth of amenities for its residents and guests to enjoy. 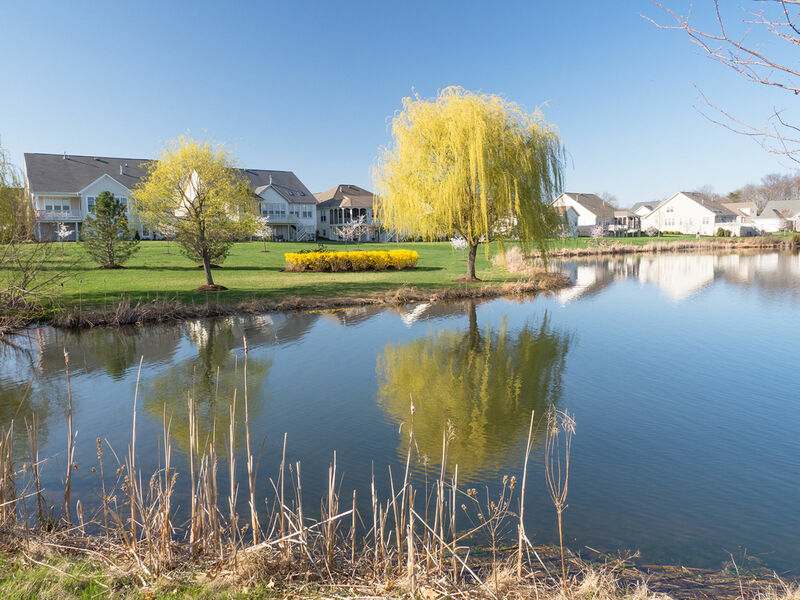 Some of those amenities include two clubhouses, two aquatic facilities, an 18-hole Arthur Hills golf course, a fitness center, dining facilities, and other recreation amenities. The clubhouse includes welcoming lobby, the Great Oak Ballroom, Virginia Dining Room, a library, an arts and craft room, wood-working shop, several all-purpose rooms (billiards, cards, games, etc.) and offices.The Knoll is also a favorite site for special events such as weddings and celebrations. The Clubhouse also houses the Golf Pro Shop and is a short walk from the driving range, putting green, fitness center, and both of our aquatic facilities. The Marsh Mansion is in addition to the main clubhouse. This restored mansion, named after the previous owners of the Heritage Hunt property, serves as an additional gathering place for residents and guests. The facility includes several meeting rooms, an American style grill, a gaming area, a library, HOA offices and restrooms. Residents can relax by the fireplace, enjoy perusing books in the library, attend a special event in the parlor or enjoy some fun in the game room. This facility also houses the management offices for the Association. Aquatics and Fitness Center: Heritage Hunt has two aquatic facilities and a fitness center. The outdoor pool is open from Memorial Day weekend to Labor Day. There is separate soaking pool. The temperature controlled indoor pool is open all year round and is located in the fitness center. The fitness center has an aerobics room, shower restrooms with lockers and two exercise areas with various fitness equipment. Over a dozen fitness programs are offered by certified trainers. The community has five tennis courts and 2 bocce courts available for use. Assessments: the 2017 HOA annual assessment rate is $3,480 which can be paid in $290 monthly increments as long as the homeowner remains current. In addition, buyers pay a onetime, non-refundable contribution to working capital equal to the annual assessment which in 2017 is $3,480. Please note other fees may apply at settlement. Orientation: new homeowners and tenants should visit the Clubhouse Front Desk to receive a new resident orientation, process their gate transponder form, opt in to various services and ask questions. Questions may also be addressed to the General Manager, at yfeldman@heritagehunt.net or 703-743-5490. Age restrictions: the community is age restricted which means at least one occupant must be at least 55 years old. Residents are required to provide management with reasonable proof of age. No one under 18 years old is allowed to stay longer than 60 days per year. Gate access: Heritage Hunt is a gated community with 24/7/365 attendants controlling vehicle access. Residents use gate "transponders" to automatically open the entrance gate arm. Prior owners are responsible to leave their transponders to the new owners. If that doesn't occur, new owners will need to purchase their transponder(s). Up to (2) transponders per household are permitted and requests for additional transponders need to go through the Front Desk (703.743.2000 or info@heritagehunt.net) for approval. Transponders cost $30 each. Please note the front gate attendants do not provide other services or respond to suspicious behavior or emergencies. Disclosure Package: per Virginia law 55-509.4, every seller must present a "Disclosure Packet" (aka Resale Package) to the buyer. This packet provides state-mandated disclosure items including the HOA assessment and onetime contribution amounts and other fees, outstanding HOA violations, governing documents, board minutes, etc. Routine turnaround time is up two weeks with a base rate of $225 plus additional fees for expedited processing within five business days, paper copy, shipping, etc. Condominiums: There are additional requirements including additional assessments and a required Disclosure Packet. Heritage Hunt Condominiums I (Condos I) located on Chelmsford Drive are managed by Burke Community Mgmt Group who can be reached at 703-361-9014 Heritage Hunt Condominiums II (Condos II) located on Heritage Hunt Drive are managed by CMC and customer care may be reached at 571-284-7510. Renting: if you are planning on renting, the management office must be provided a copy of the lease. The lease must be for no less than six months and shall contain a provision stating all of the rules of the association will be followed and the tenant and homeowner are equally responsible for adherence. If a homeowner is no longer in good standing, tenants are also deemed not in good standing and will be denied use of the amenities.